Imran Khan said Islamabad was willing to wait for India’s general election to be done for a gesture from New Delhi. 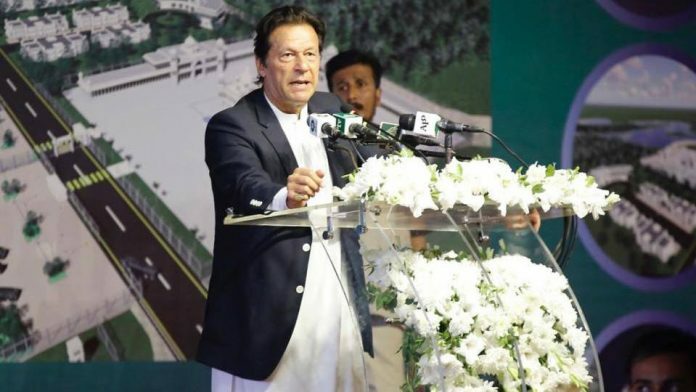 Islamabad: Making peace overtures, Pakistan Prime Minister Imran Khan Thursday said he was ready to hold talks with his Indian counterpart Narendra Modi as he conceded that it was not in Islamabad’s interest to allow use of its territory for terror activities outside the country. “The mindset of people here has changed,” Khan said.